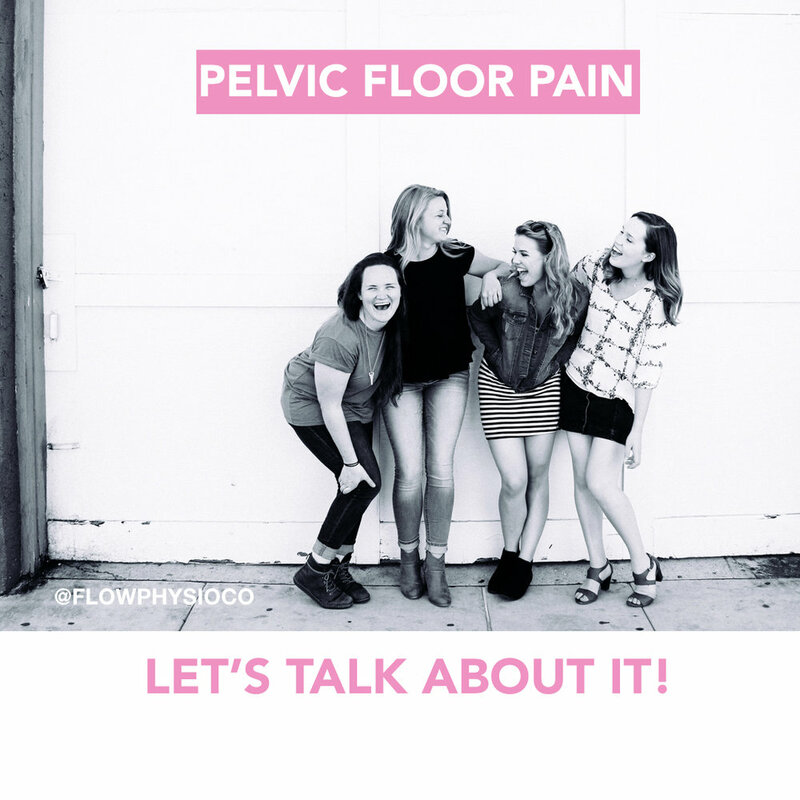 Here is a great video below that talks about how pelvic floor health issues are common, but how they are not spoken about and are not normal. Let’s start talking about it, so we can lead happier and lives. This week charlotte, our women's health physio in sutherland, explains AN OVER-ACTIVE PELVIC FLOOR? Like any muscle in the body it is important that the pelvic floor can both contract and relax. If you think of your bicep muscle this needs to be able to contract to pick something up and relax to put something down. Imagine if the bicep was contracted all day long, it would be really hard to use your arm functionally and your bicep muscle would not work efficiently. Especially when strength is needed, the pelvic floor is the same. Some women have pelvic floor muscles which have difficulty relaxing and remain constantly contracted. This however does NOT mean they are strong, imagine how tired they would be when you need them! What are the symptoms of an over-active pelvic floor? Who is at risk of an over-active pelvic floor? What is the treatment for an over-active pelvic floor? Our initial treatment will always look at the way you breathe! If you imagine your core and trunk muscles as a box, your pelvic floor is the base of your core with your transverse abdominus being the walls and your diaphragm muscle (breathing muscle) being the ceiling. It is really important that all aspects of your core are working efficiently. If you are always breathing through your mouth, with a chest pattern of breathing the pelvic floor does not have a chance to relax. Diaphragmatic breathing or “belly” breathing is essential as this allows the pelvic floor to descend and relax. Can I still do pilates with an over-active pelvic floor? Yes! However more focus should be on the strength of your muscles (not including your pelvic floor initially) therefore you should not actively contract your pelvic floor during initial pilates sessions. Although a lot of women are keen to get back their pre baby routine it is really important to make this return as safe as possible. Whether you have had a caesarian or vaginal delivery we recommend you starting your pelvic floor exercises along with light walking as soon as you feel comfortable. At 6 weeks you will have a follow up appointment with your Obstetrician or GP, after this we recommend having a 6 week check up with a Women's Health Physiotherapist who will check the integrity of your pelvic floor. This is to make sure you can get a contraction, as some women's pelvic floor can be inhibited after birth and they can struggle to contact their pelvic floor muscles. It will also involve assessing the position of your pelvic organs to make sure there is no prolapse, checking for a abdominal separation and deep core contraction. Following this we will be able to safely prescribe a postnatal exercise program for you to begin. What about returning to running or high intensity exercise? Although every woman’s body recovers differently, we still recommend waiting a minimum of 12 weeks, as well as having no incontinence issues, no pain or no prolapse symptoms before participating in any outer abdominal exercises such as sit ups or any high intensity core work that increases your intra abdominal pressure. This intra abdominal pressures directly puts strain on your pelvic floor. Running is another hight impact exercise that places strain through these muscles and we recommend before beginning to run that your have your pelvic floor assessed and pass a pelvic floor stress test.